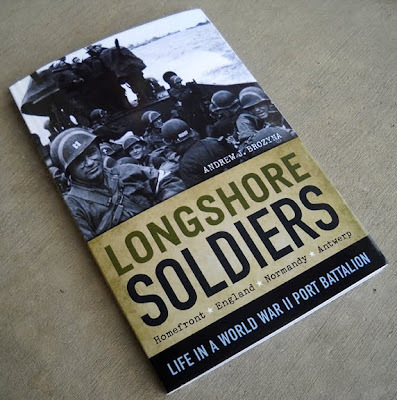 Ferrous Lands: Miniatures and Book Reviews: 519th Port Bn in WWII: Longshore Soldiers released! What an accomplishment! Have you smoked a cigar yet? Thanks. I'm relieved it's finally done. Now I can spend more time on painting little men. Congrats on achieving your aim - a fitting tribute to your grandfather and his buddies!